Home » »Unlabelled » Loving on People This Past Weekend WAS INSANE!!! Good grief!! What a weekend. 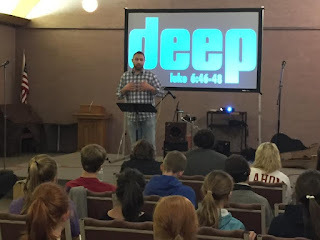 I spent a weekend preaching and teaching about going deeper in your walk with Jesus Christ! The people of Choctaw Road Baptist Church are the most amazing people on the planet!! What Mark Mackey is doing with his students is really incredible. He is showing the love of Christ in a really fresh way! I laughed alot and learned a few things as well! 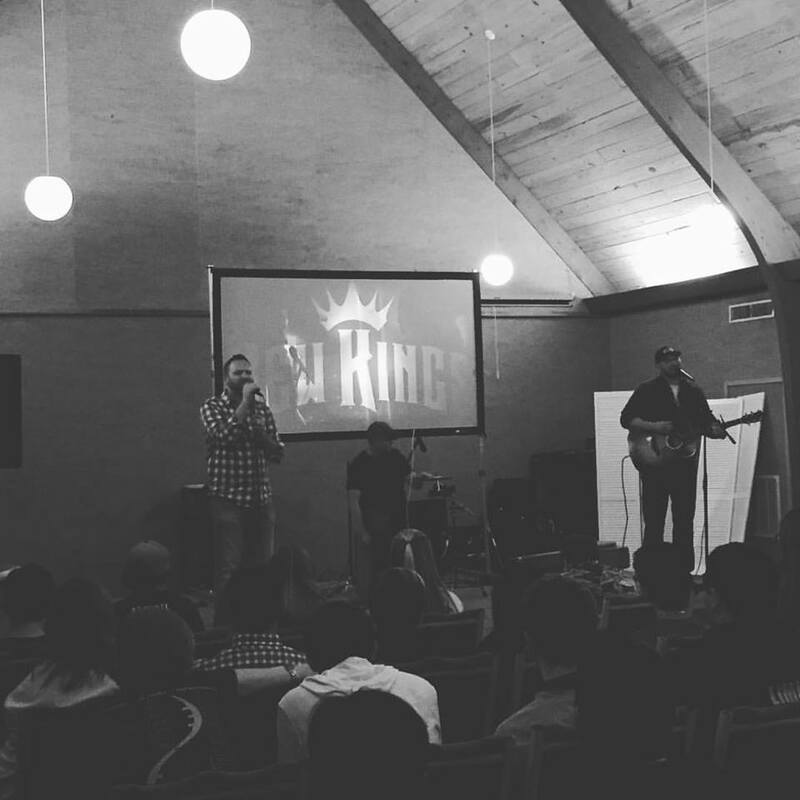 As well as teaching my band NewKings lead worship....HOLY COW! These folks can sing!!!! I just wanted to share a few photos from our weekend! Our cooks were outstanding!! They could not come to the worship services because they were prepping food for us! 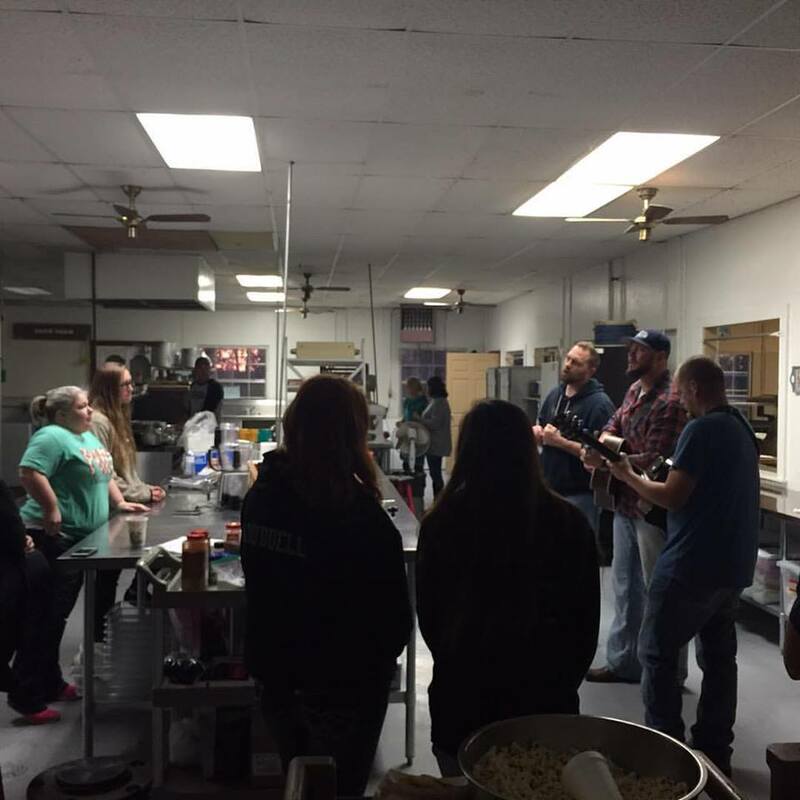 So we decided one night to bring the worship service to them. Preaching and teaching about what it looks like to breathe deep and trust God's sovereign hand in our lives. 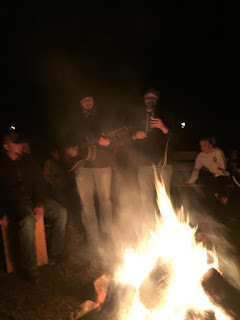 Singing about the power of Jesus around the camp fire. 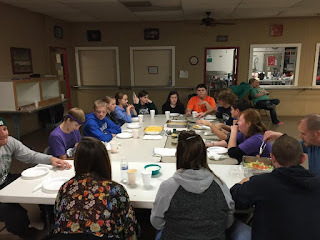 We got the chance to sit around with our family groups and have good conversations! 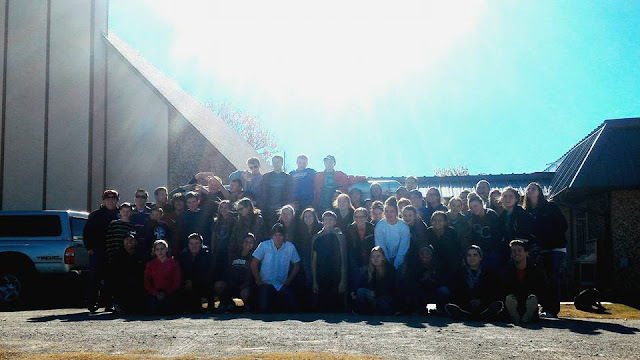 Here is the whole youth group. These kids were so fun and full of love for Jesus! Can't believe we get to do this! Love what Jesus is doing!